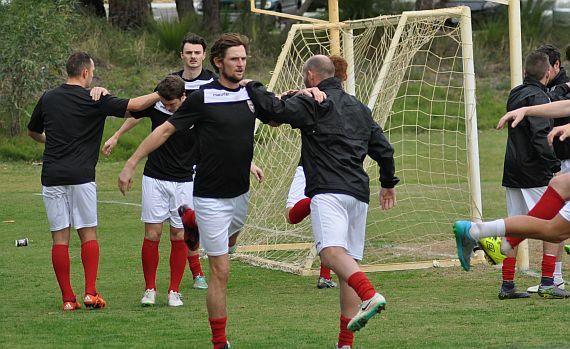 ECU Joondalup started their preparation for the 2017 PS4NPLWA season with the senior sides returning for pre-season training on December 6. There were a number of new faces on the track as Dale McCulloch and the coaching staff put the players through their paces. McCulloch said it’s good to get back into it. “The players looked sharp and we’re really pleased with their work over the off-season, and it’s really apparent they believe we have some unfinished business next season,” he said. There has been plenty of work going on behind the scenes at the club, with a new reserves coach and 18’s coach and McCulloch said it’s full steam ahead as they look to start the season how they finished last.